Modern urban living room with white leather sofa and decoration on dark concrete floor. 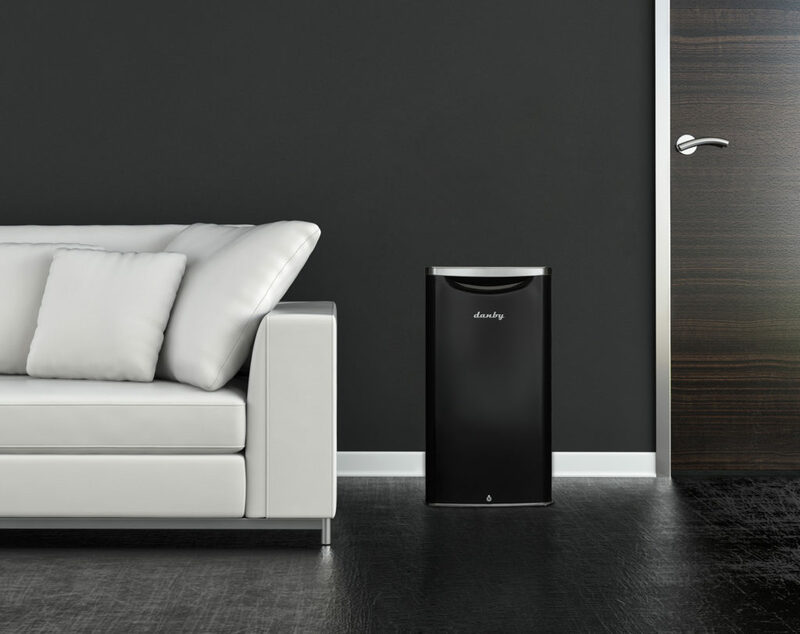 This compact refrigerator, which holds a Red Dot Design Award 2017, incorporates the Danby retro-curved door – a standard feature throughout the UK cooling range – along with a chrome handle with rubber grip, a striking LED-lit black interior and the exclusive Danby CanStor®can dispenser. ‘’There is enormous potential for a new range of fantastic looking, well-specified appliances – whether as second appliances in the home kitchen, utility area, office, bar areas, teenagers’ rooms or as extra space for multigenerational households,” said John. 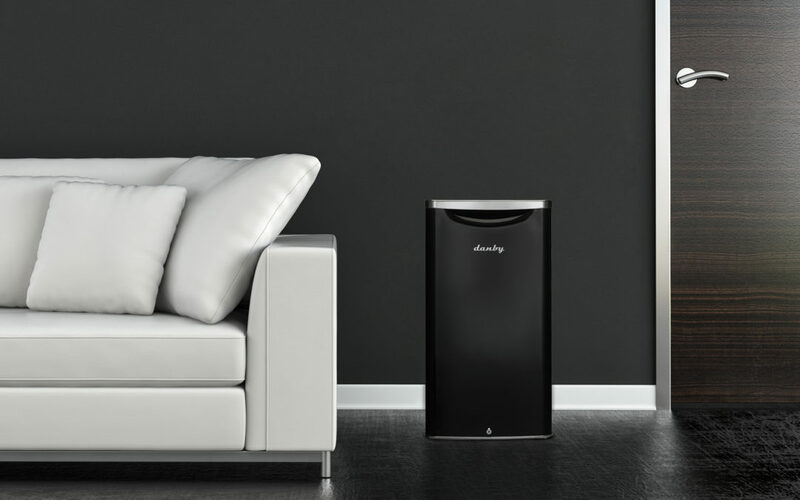 The initial Danby cooling range is now available from stock from Exertis and is available for next day delivery.